Huh, ASEAN? Does it really matter to us? Mention “Asean” to the man on the street, and you are likely to get a puzzled look, or a stifled yawn at best. Even for the international media, Asean — the Association of Southeast Asian Nations — evokes significantly less interest than, say, the North Korean nuclear crisis, China-Taiwan relations and perhaps even Angelina Jolie’s travels to Africa as the UN Goodwill Ambassador. This disinterest in the workings of Asean is not entirely undeserved. 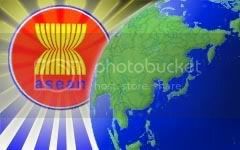 Asean has frequently been criticised as a “talk shop” and a “toothless tiger”. Its annual summits and ministerial meetings are often seen as ceremonial gatherings for politicians to utter diplomatic niceties and spew grand motherhood statements, with few tangible results to show after the closing ceremony. So almost 40 years after its founding in 1967 as a bulwark against the spread of Communism in the region, does Asean really matter to its half-a-billion inhabitants and the world at large? The answer is, in my opinion, very much so. Asean has a combined population of 554 million, much larger than the European Union (EU)’s 496 million. In fact, if Asean were a single country, it would be the third largest in the world after China and India. The real value of Asean must be seen in context of Southeast Asia‘s wide diversity. Asean has successfully brought together in peaceful dialogue the leaders of 10 countries with vastly different ethnicities, languages, political systems, histories and levels of economic development. Without this platform for dialogue — as well as its treaty of non-aggression and principles of non-interference in members’ internal affairs — it is entirely conceivable that the newly independent nations of Southeast Asia in the 1970s might have erupted in regional conflict just like Europe in the last two World Wars and Africa from the 1960s until the present day. Without regional peace and security, there would be no prosperous Singapore or Malaysia to speak about. In fact, it is reported that even Australia is seeking to be an Asean member, to take advantage of its security guarantees and trade access. So yes, Asean may really be a talk shop, but that is probably the primary reason for its success. However, the past successes of Asean are no guarantee of its relevance and utility in the future. 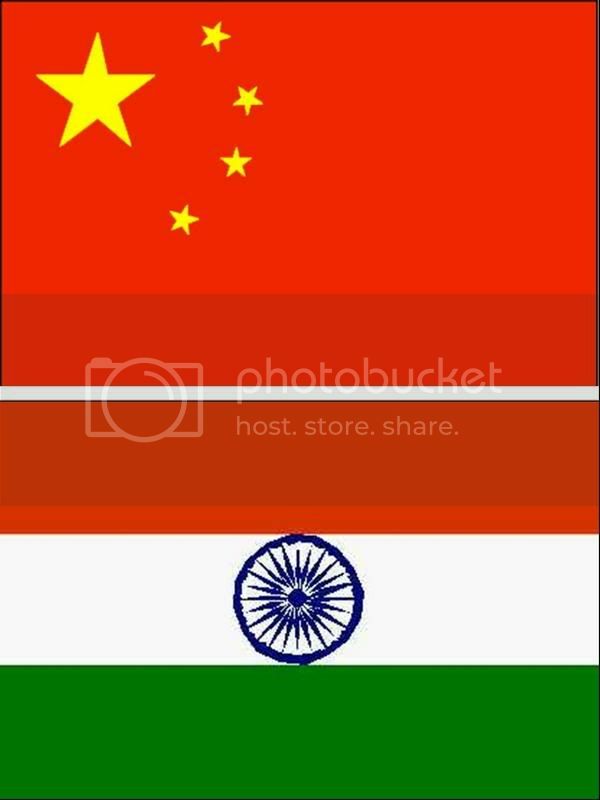 In the last decade, there have been major shifts in Asia brought about by the rise of China and India. Foreign investors who used to flock to Singapore and Malaysia to take advantage of their favourable investment environments and low labour costs have relocated en mass to China. Countries in Southeast Asia will find it extremely difficult to compete individually against these two rising economic giants, which possess gigantic consumer markets, cheap labour, and armies of talented knowledge workers churned out from their universities each year. The answer, many Asean leaders believe, is economic integration similar to that of the EU. If Asean can operate as a single economic market, many hope it would be able to better compete against China and India for foreign investments. This would particularly benefit small, open economies like Singapore which are very vulnerable to regional economic shifts. That’s why the date for the formation of the Asean Economic Community has been wisely brought forward from 2020 to 2015. 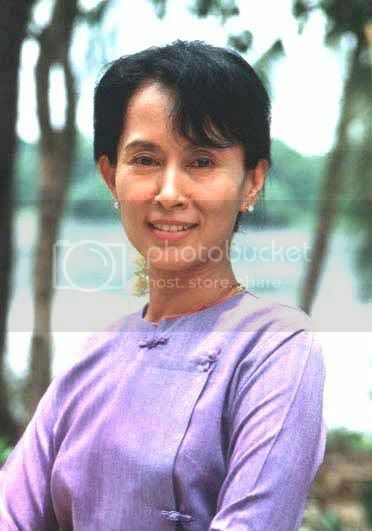 The international credibility of Asean and its ability to enforce regional agreements are also issues of great concern. Since joining Asean in 1997, Myanmar (Burma) has been a constant stain on Asean’s international reputation. Asean’s original members had hoped that through “constructive engagement” of Myanmar‘s military junta rather than ostracism, it would encourage the reclusive generals to see the benefits of opening up their country and returning to democracy. However, this turned out to be wishful thinking. Not only has Myanmar not opened up, but during its time as an Asean member, the military government has re-imprisoned election victor Aung San Suu Kyi, brutally cracked down on its ethnic minorities and failed to make any steps forward on its roadmap to democracy. Asean’s feeble attempts to urge a change of heart in the Myanmar generals were rudely rebuffed — with few consequences for the country, since Asean currently does not have a mechanism to punish or expel a recalcitrant member. Asean’s regional agreements are often beautifully crafted documents good only for filing away as historical records — and remaining unenforced. A case in point is the Asean Agreement on Transboundary Haze Pollution, which was signed by all 10 member nations in 2002. To date, it has done little to prevent the annual Indonesian forest fires which cause the choking haze in Singapore and Malaysia, because of Indonesia‘s refusal to ratify the agreement that they signed. Fortunately, Asean leaders have acknowledged these deficiencies and, during the recent Asean Summit, accepted the recommendations of a group of senior statesmen (called the Eminent Persons Group, or EPG). Most of these recommendations are likely to appear in the Asean Charter to be unveiled at Asean’s 40th Anniversary celebrations in Singapore later this year. The Charter will give Asean a long-overdue legal framework to, inter alia, enforce the grouping’s agreements. Although some critics feel that the changes may not go far enough to comprehensively address all the major shortcomings of Asean, they are undoubtedly the biggest steps forward Asean has taken since its inception. Most Southeast Asian countries will continue to grow rapidly in the coming years. Asean has an important role to play in helping all these countries move in the same direction (and hopefully the correct one). The half-billion strong grouping will also give Singapore a louder voice to influence major world powers and shape the world economy, than if it were to speak and act as just a Little Red Dot. The writer is a former foreign service officer at Singapore‘s Ministry of Foreign Affairs. This is a personal comment and does not necessarily reflect the views of the Singapore Government.